"Find a man who ruins your lipstick, not your mascara." That's one phrase I hold dearly to my heart and trying hard to make it real. But oh gosh why do relationships have to be this hard? Thinking of all the hardships I've been through really does make me feel that no man worth the tears of mine and those who are worthy wouldn't want to see me cry. Speaking of which, when ones life is short, that doesn't mean my lashes have to be too! 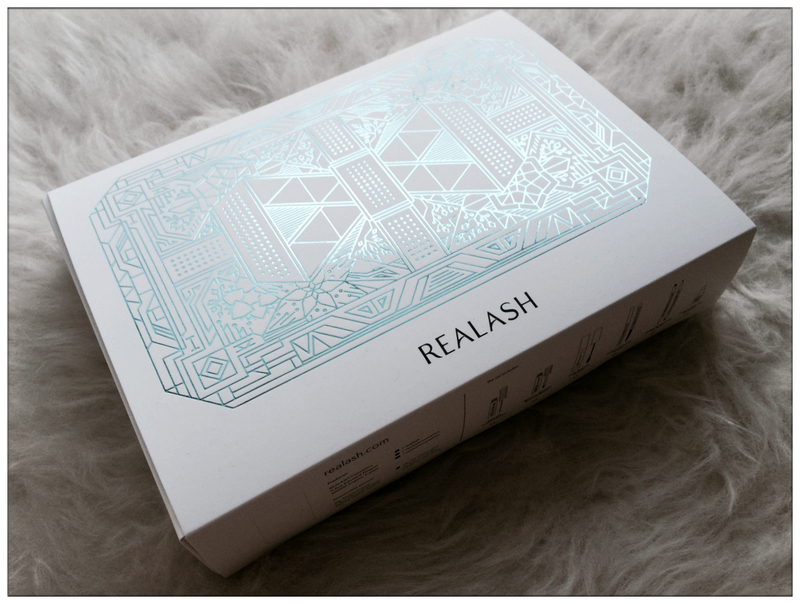 Thanks to Realash, I'm gonna try on these magic potion that's gonna make my eyes look more mesmerizing! The magic potions for my eyes comes in this luxurious box! I'm a fan of long lashes, I would stare at someone's eyes for a really long time if I found him/her with really long lashes. It's like the golden gate to the soul of someone, a butterfly that flutters that beautiful wings, and I definitely would like mine to be as fascinating as that too. Realash eyelash enhancer is a serum specially formulated to lengthen, increase density and strengthen eyelashes as its formula regenerates eyelashes in shorter time and has been tested both dermatologically and opthalmologically. No irritants or allergies have been reported therefore it is widely used by users and beauty bloggers around the world. Plant extracts are used as unique ingredients in formulating the eyelash enhancer, there are calamus extract which acts as anti-inflammatory, marigold extracts speed up the regeneration of lashes and flax extract prevents skin dryness. Up to 83% women discovered they have longer lashes, 79% noticed they have fuller lashes. 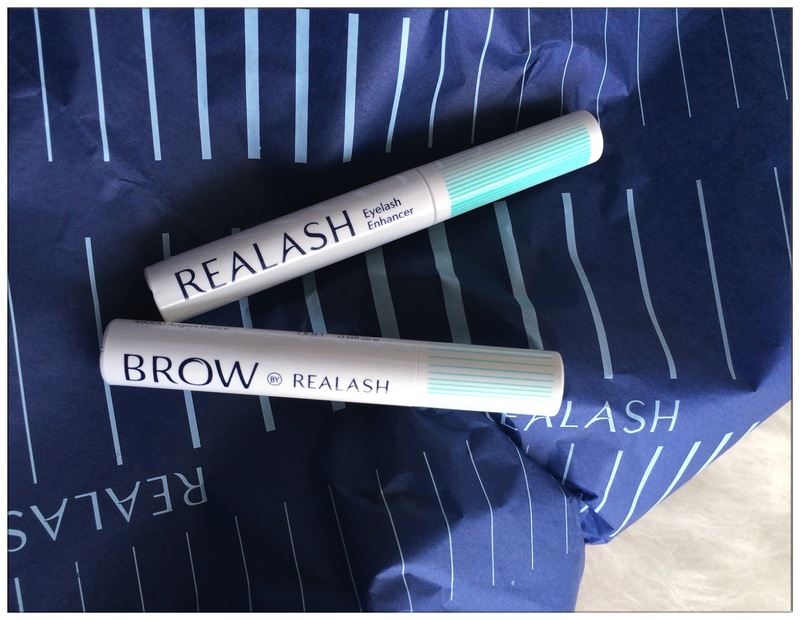 Overall, 89% of women aware of the overall improvement in lash condition. On the other side, strong eyebrows still conquer the stage of makeup and everytime when I saw celebrities with defined eyebrows, I always asked myself: How did they do that? I have imbalance eyebrows, that's getting on my nerves everytime I'm trying to draw my own eyebrows in balance. It's just so hard! 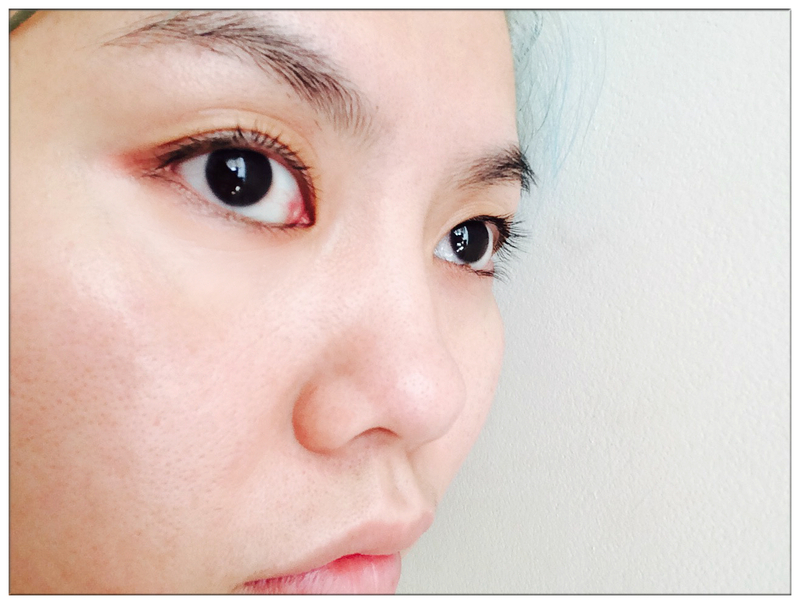 And with BROW's brow conditioner, I'm starting to seeing hope to my nerve-wrecking eyebrows lol. Its advanced formula stimulates natural growth in eyebrows and improved their overall look. Changes can be noticed from the 4th week and within 8-12 weeks, thick, strong and fuller natural-looking eyebrows are gonna be all mine muahahahahaha! 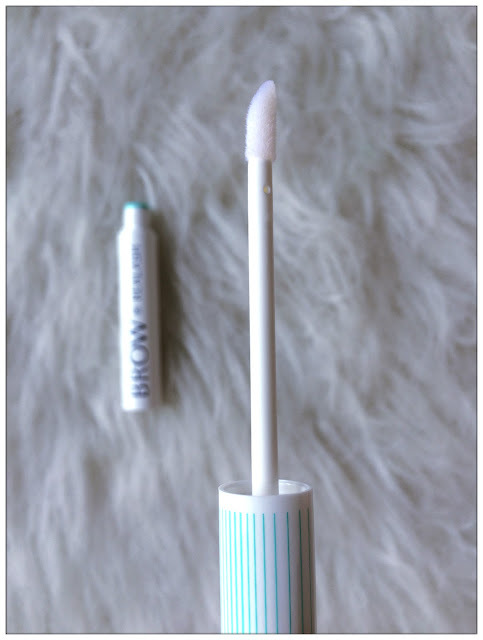 Usage method of both eyelash enhancer and brow conditioner are easy as one two three. After facial cleansing, just apply the eyebrow conditioner accordingly to your eyebrow shape and eyelash enhancer as if you're applying eyeliner, close to the roots of your eyelashes and voilà! 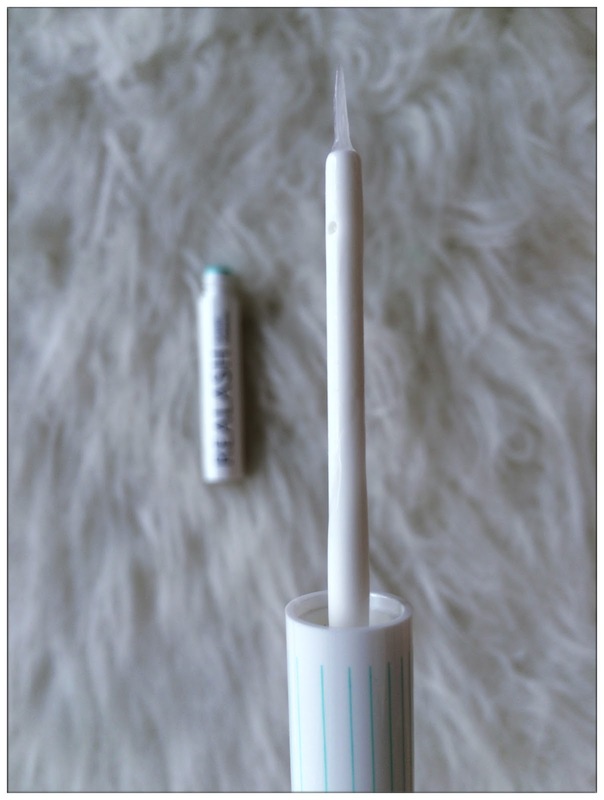 I am looking forward for thicker, fuller eyebrows and longer, fuller eyelashes. I really can't wait to see the result of these unique ingredients formulated brows and eyelash enhancers and will share another blog post after I've done applying them for a month!